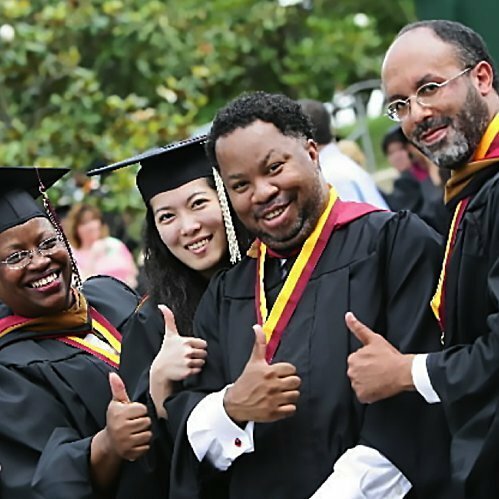 Strayer University, a for-profit endeavor, provides higher education to students throughout the United States. The university offers courses online, on-campus, and through a blended approach, and engaged Integrated Insight to conduct research to fully understand student preferences by type of student. This research was subsequently used to inform future operating strategies. In addition, Integrated Insight was engaged to conduct time studies to better leverage human resources and improve the student experience.